Exactly. 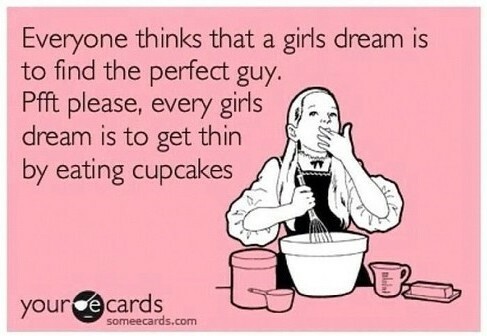 Thank you, Pinterest. You understand me. The free pattern is from Bittersweetblog.com. 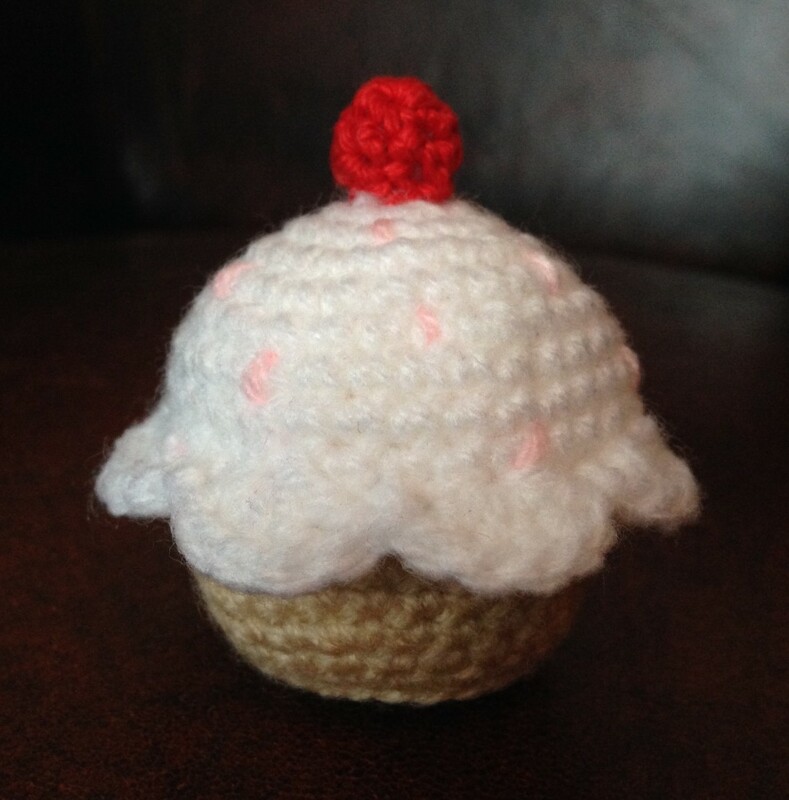 I crocheted the cupcake with acrylic and a 2.5mm hook and added pink sprinkles and a cotton cherry on top. 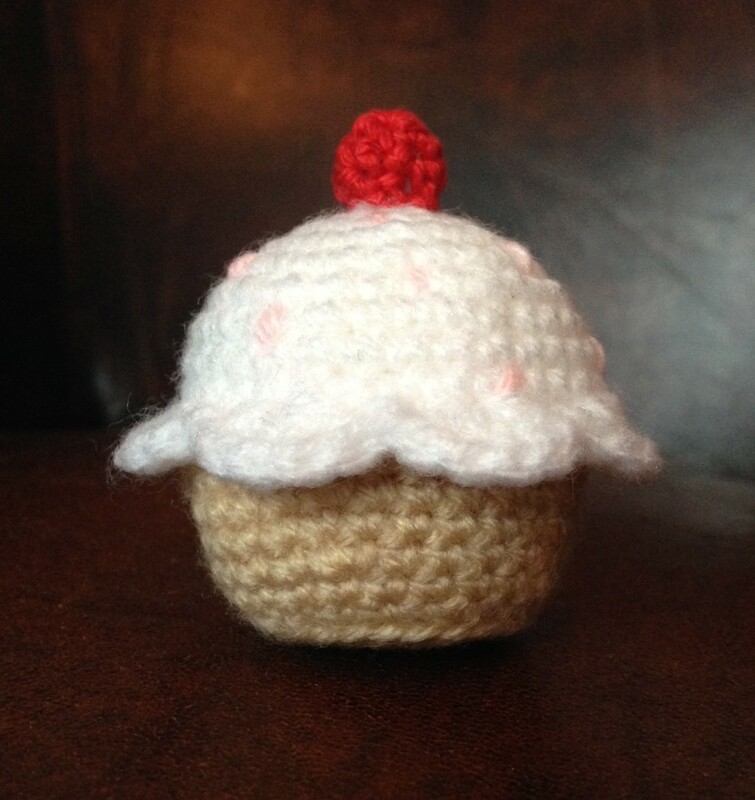 This sweet, low-cal cupcake is part of a gift I’m putting together, more to be revealed over the next weeks. Summer vacation is fast approaching and the panic is setting in. So much to make before then! Eeee! How cute is that?! Can’t wait to see what it is a part of.